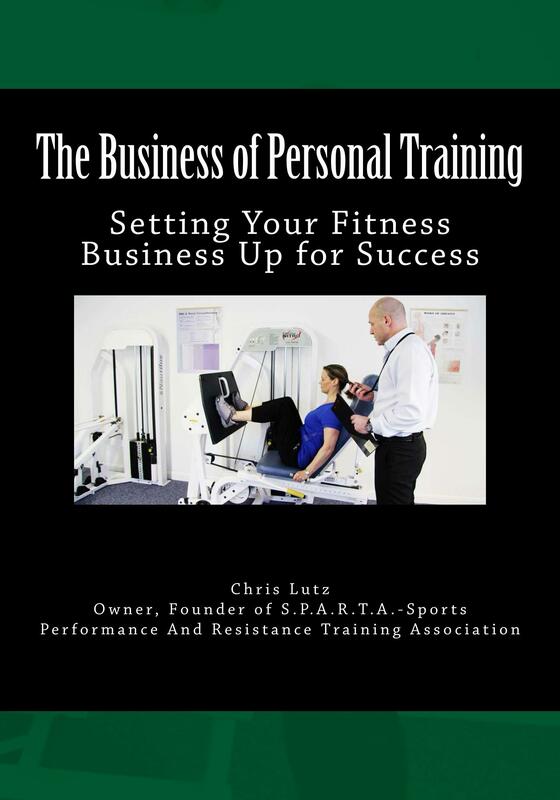 Start, Operate, and Grow Your Personal Training Business eBook – S.P.A.R.T.A. S.P.A.R.T.A. 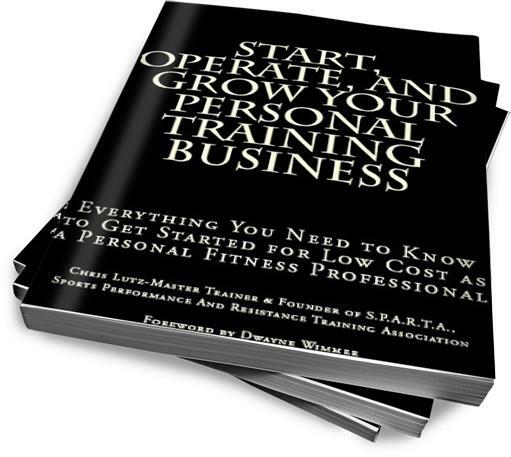 takes you through the steps needed to start, operate, and grow a professional personal training business. 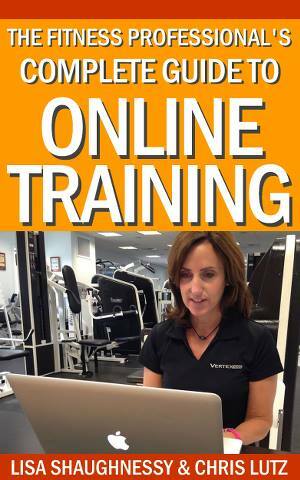 This book contains all of the tools necessary for someone with a passion for fitness and helping others to get started or improve their fitness business. This one resource contains business and marketing plan worksheets. The marketing plan contains 16 sample low or no cost sample marketing efforts. Sample client consultation sales forms and numerous other fitness business systems and web resources that will save you huge amounts of time and money. And it isn’t just for solopreneurs. There are tools and resources for hiring a staff of trainers too. Be sure to take note of the SPECIAL CHAPTERS on how personal trainers can double the income they usually make as well as 20 options for adding additional streams of revenue to your fitness business.